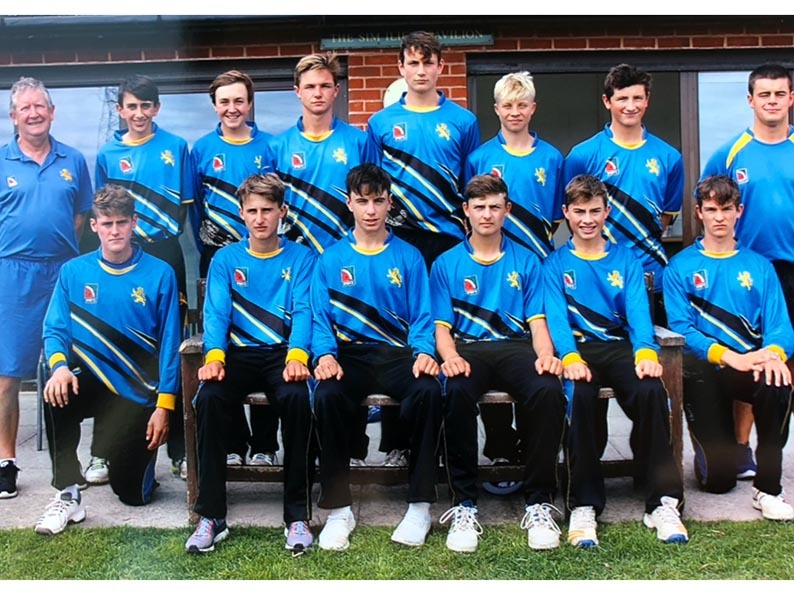 HEARTACHE tinged with pride was the overwhelming emotion in the dressing room after Devon under-15s were lost by 22 runs to Yorkshire in the final of ECB County Cup. Heartache that, after beating five First Class county youth set-ups to reach the final, Devon came up short. “We were 83 for one chasing 181 to win with 23 overs to go and should have gone on to win it from that position,” said coach and team manager Nigel Ashplant. The pride was in beating Surrey, Somerset twice, Gloucestershire and semi-final opponents Lancashire in the two-day play-offs to reach the final. “People always seem surprised when a county like ourselves beats one of the First Class counties with their paid coaches and professional set-ups,” said Ashplant. “When people see Devon have beaten Surrey and beaten Lancashire, two counties that take their youth cricket very seriously, the say ‘oh, they must have had bad day if they lost to you’. “We just smile and say nothing. There are no superstars in our team, just talented players who perform really well as a team, as they have shown not just this year but in 2017 as well. 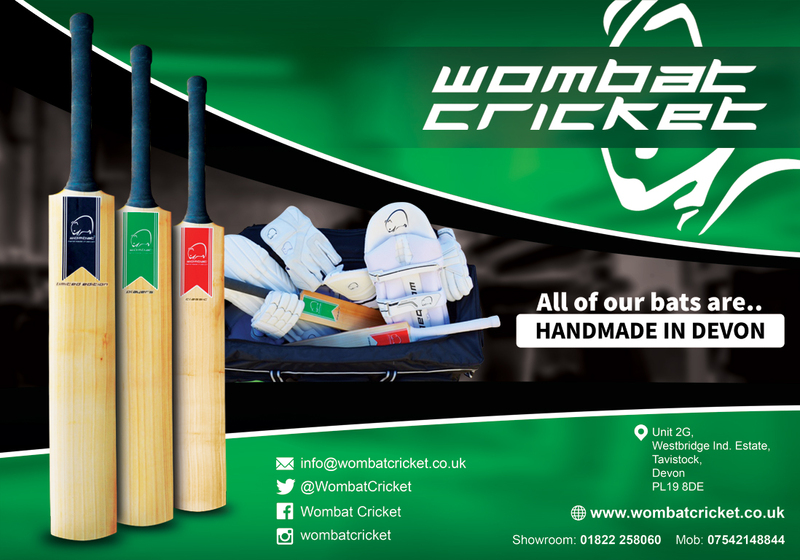 “Devon can be very proud of its young cricketers, who did supremely well to get to the final of a national competition. Graveney, the national performance manager for the ECB, told players, parents and supporters at the prize-giving that Devon showed the strength of the game as a whole. “Their achievements should not be underestimated as they show the level of cricket being played below first class level,” Graveney told the assembly. Yorkshire, unbeaten all season, made 180 for nine after skipper Cooper Smith won the toss and chose to bat first at Kibworth CC in Leicestershire. A wicket each for Sonny Baker (2-35) and Charlie Ward (1-28) had Yorkshire struggling at first and at 124 for seven from 33 overs Devon appeared to be in control. Ben Privett (3-23) had bowled effectively and 10 overs of economical leg-spin from Josh Farley (2-27) included the wicket of leading scorer Romir Singh (57). Yash Vagadai ground out 48 off 96 balls and a sizeable total of 29 extras helped the Yorkshire total along. “We felt it was a below par total, even on a used pitch, but the extras came back to haunt us at the end,” said Ashplant. Opener Jack Ford went cheaply, but a stand of 77 between opener Taylor Ingham-Hill (47) and Elliot Hamilton (35) pointed Devon in the right direction. “Taylor and Elliot both went in the space of an over, but we still had batting to come and we remained confident. “Ben Beaumont batted well for 44, but the problem was no one stayed with him. 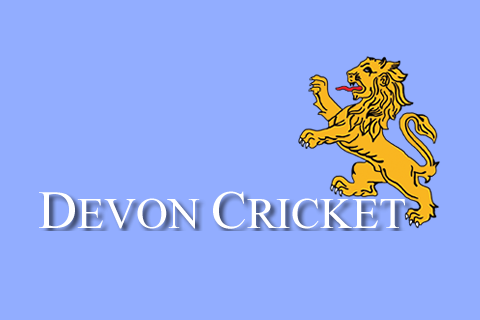 The last three wickets – including Beaumont – all fell on 158 as Devon were dismissed with four overs un-bowled. Lancashire were beaten by four-wickets the day before in the semi-final round on the Leicestershire club’s ground. Subhaan Mahmood (63) was the only Lancashire player to make more than 20 in Lancs’ total of 156 all out. Wickets were spread round with two each for Ward, Privett and Ford. Ingham-Hill and Hamiton both went early in the Devon reply, but Ford and skipper Joe Du’Gay stabilised the chase with a stand of 40 for the third wicket. Du’Gay batted through for an unbeaten 67, putting on 44 for the sixth wicket with Privett (21) to take Devon within touching distance of victory.